Please walk-in to TSO Memorial with red eyes, pink eye, or scratched eyes for immediate attention in Houston, TX. 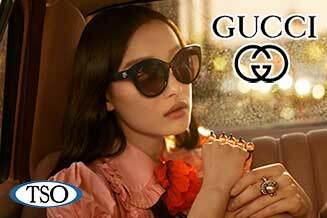 Our Gucci eye wear collection is an iconic luxury fashion accessory. Trendsetting, sophisticated & ground-breaking creativity. 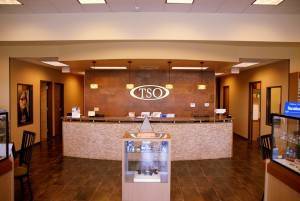 TSO Memorial City Eye Care Center has been caring for the eyes of Houston for over 40 years! 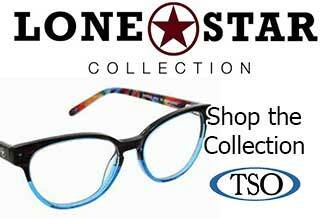 At Texas State Optical, we combine the latest technology and years of experience to give you thorough eye examinations, the most up to date contact lenses & fashionable affordable eyewear. Our Memorial City Eye Care Center is equipped with state-of-the-art technology including the Optos® retinal imaging system, allowing our Memorial City eye doctors to diagnose and manage glaucoma, cataracts, macular degeneration, diabetic retinopathy, and other medical eye conditions. Each of our Memorial City optometrists are also Therapeutic Glaucoma Specialists and are here for your medical eye care needs, including eye emergencies. These guys are absolutely awesome. Fast, professional, and the prices are very very good. My eye exam was so cheap I was shocked when she told me how little it cost. I thought surely she must have made a mistake but nope, they just love doing this work and do it at a fair price. 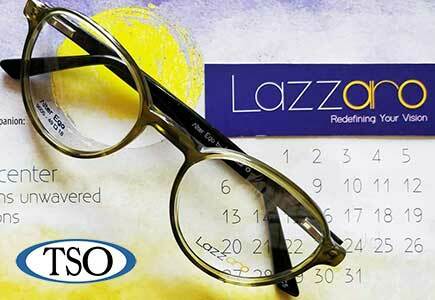 Great eye care and very good customer service! Everyone was excellent!! I've never been so welcomed and helped anywhere else. Definitely will be seeing them for the rest of my visits. We need more people like them in the field. The service was great from the sign in all the way to picking out glasses. Highly recommend and will continue the relationship. Great care! Excellent service! I took my 8 year old for an eye exam. They were very patient with him. Dr. Chacko especially was very thorough in his checkup, didn’t rush at all and very friendly with the kid. Truly impressed with Dr. Chacko’s and others service. 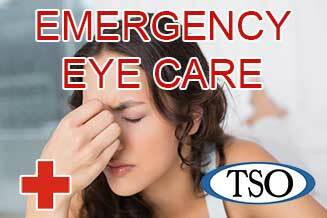 The Memorial City Optometrists of TSO treat not only infections and “pink eye” but many other medical eye conditions, such as minor injuries, foreign body removals, corneal abrasions, allergy eyes, and dry eyes. Our Memorial City eye doctors, are qualified to prescribe antibiotic eye drops, steroid eye drops, Restasis® for dry eye syndrome, Pataday®for allergies, and Latisse® to enhance eye lash growth. Our Memorial City eye doctors co-manage LASIK, Visian ICL, and cataract surgery with local surgeons. For your convenience, the Memorial City eye doctors now offer pre-op and post-op services at our eye care clinic. If it is time for your annual eye exam or if a vision problem is causing you concern, contact our Memorial City eye care center, or request your next appointment online. We are sincerely committed to our patients and appreciate that they come back to see us. Our Memorial City eye doctor’s office is located in West Houston near Hedwig Village. 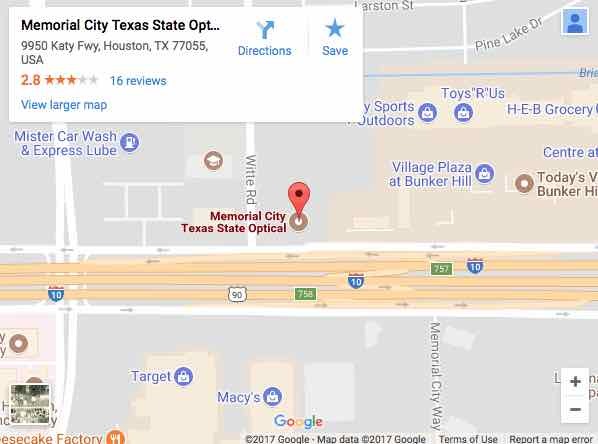 If you are looking for an eye doctor in the Energy Corridor or West Houston, we hope TSO Memorial City will be your choice! Watch Dr. Eric Underwood Answers Your Eye Care Questions! At What Age Should Children Have Their First Eye Exam?